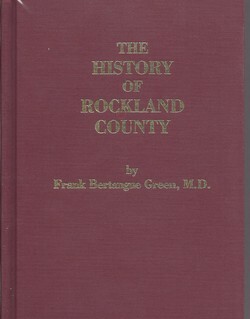 edited by Frank Bertangue Green, M.D. A reprint of the original 1886 edition. 1989, 444 pp., illus. ; name index added.